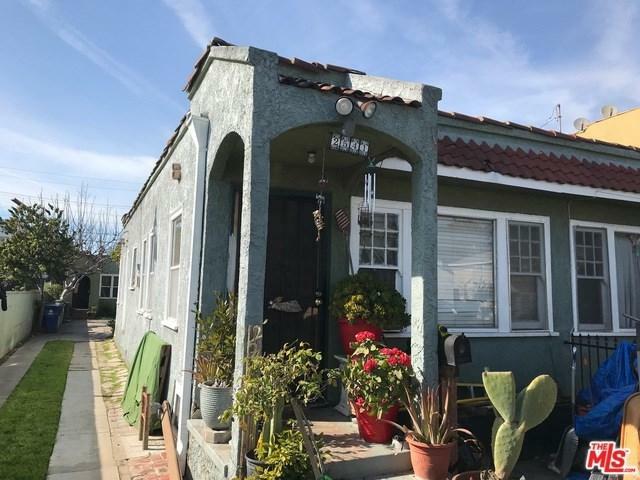 Excellent opportunity to own or invest in West Adams area, one of the most rapidly transforming neighborhoods of Los Angeles. Live in the back, rent the front for rental income. First time on the market since 1987. 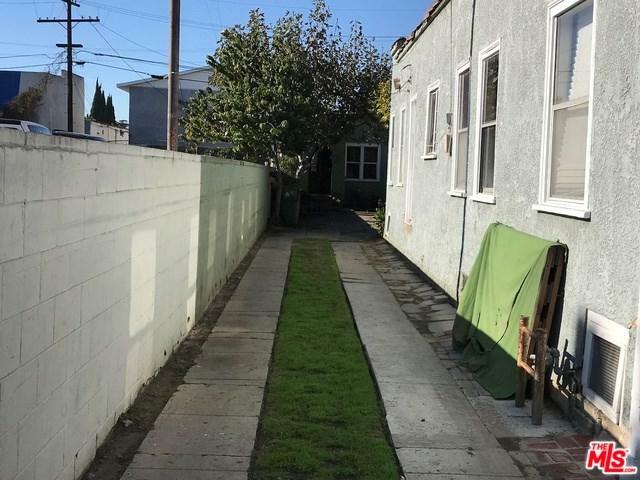 This 3 unit multifamily property features a front duplex each 1 bedroom 1 bath side by side units about 1400 SF. 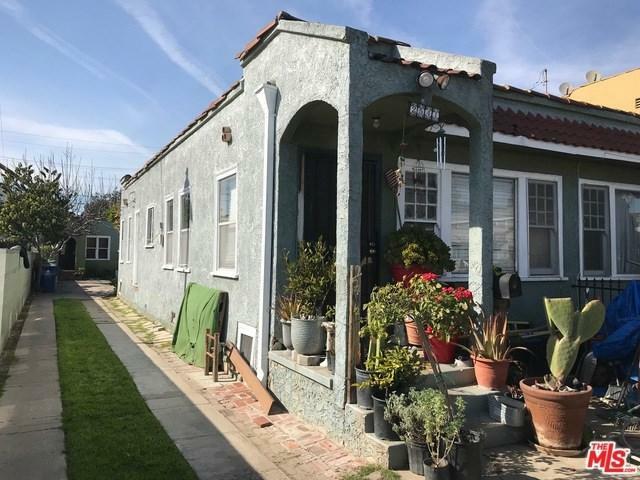 Back building features 2 bedrooms 1 bath about 600 SF. Each unit has an open concept kitchen, living room and dining room floor plan with washer and dryer. Large lot zoned LARD1.5 which allows you to build up to 4 units and just under 6400 SqFt lot. There is a 3-car garage currently being used by owner for storage which can be rented for additional income. 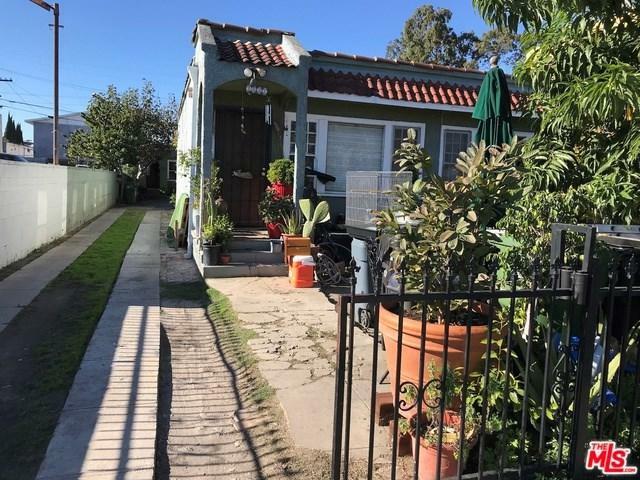 Great location and in proximity to LA Rams Stadium, LAX, Expo line and major freeways. Tech companies are moving to this area which is evidence of the long term investment strategy and investor confidence in the growth of this part of Los Angeles. Rear unit and storage units delivered vacant at close of escrow.